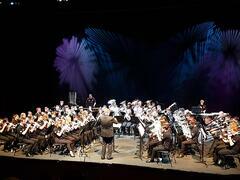 This last weekend saw one of the most important events of the UK annual brass banding calendar take place. 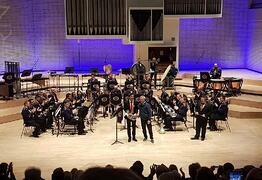 The Festival of Brass, organised by Paul Hindmarsh took place at the RNCM (Royal Northern College of Music), in Manchester. As well as a number of side workshops and talks, the elite of the brass genre come together to participate and perform some of the most challenging repertoire in a weekend full of performances. 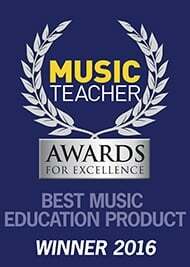 If you ever want to hear the most elite bands play at the top of their game, this is the place to be! Internationally renowned artistes perform at the annual event and this year it was the incredible talents of Ian Bousfield, David Childs, Felix Geroldinger, Seth Livingstone, Brett Baker and Chris Thomas that featured. 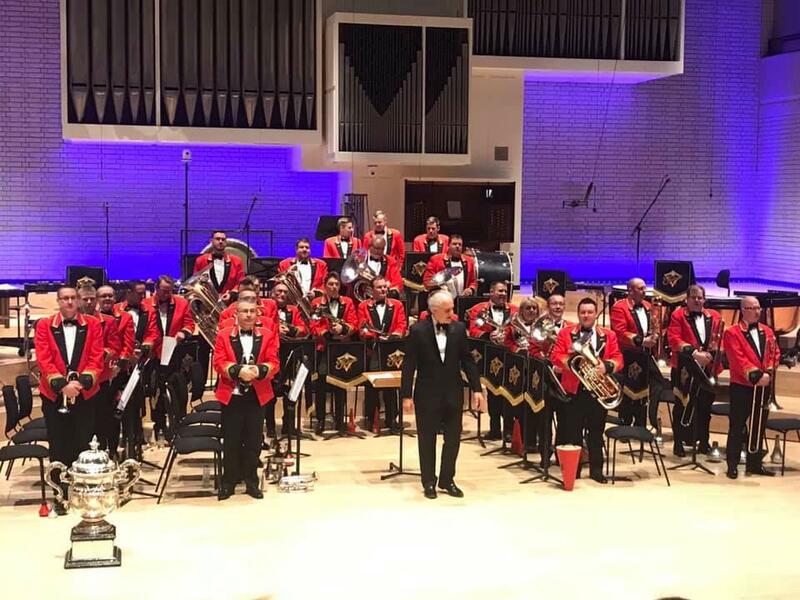 Cory, Foden’s, Black Dyke, Brighouse & Rastrick, Tredegar, Fairey and the International Staff Band of the Salvation Army all featured; each band packed with tremendous talent that has taken years of dedication to realise its full potential and bear fruit. It was great to see the enjoyment and appreciation of talent and the obvious thrill and satisfaction of being on either side of the stage, performer and audience member alike. 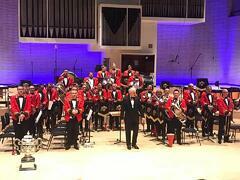 Our youth were excellently represented with our up and coming stars through the RNCM Brass Band and Foden’s Youth Band who both gave great accounts of themselves in their respective performances. Some performers only have a couple of years tuition under their belts and the experience gained from such an event is immeasurable. Long may the policy of giving developing talent opportunities continue in this vein! The Festival of Brass is a non competitive celebration of how good music can be and what music making, let alone brass playing, can do for the soul. A great weekend had by all.